While I am still in Minnesota (in both a Flood Warning and a Winter Storm Warning ~ that's Minnesota for you) I have been keeping updated on YNP and what is happening there. I have read that bears are coming out of hibernation. Just a couple weeks ago a grizzly bear was spotted fishing in the Yellowstone River by Tower. The only road in the park to remain open year round is the road between Gardiner and Cooke City. The plows are now starting to clear the other roads, all 220 miles of roads. This can take an extraordinary effort as they have to clear roads where there can be 14 feet of snow on them, some with 40 foot drifts. The last area in the park to be plowed is Dunraven Pass, just north of Canyon. That won't even be plowed until May. I have a feeling most of what I have on my list fit into category #3. I have already purchased most things on my list, including a hydration pack, a lumbar pack, 2 pairs of hiking boots, 2 pairs of hiking shoes, a pair of sandals (gosh, I love shoes! ), new hiking clothes, flashlights, batteries, etc. 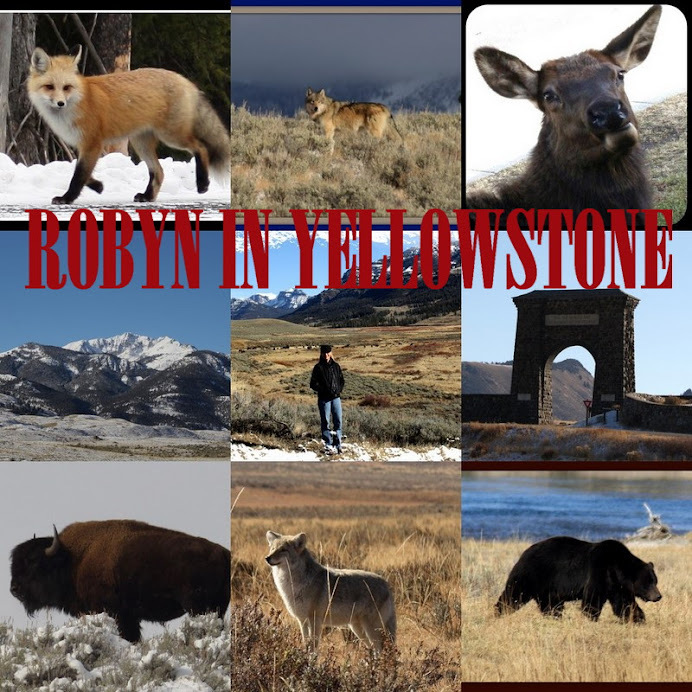 At this point what I am lacking is a good camera (no one goes to Yellowstone without a camera! ), a pair of 8x30 or 7x35 small binoculars (I have a very nice pair of binoculars but they are too large and cumbersome) and a reliable pair of hiking poles. Camera: After weeks of reading about different cameras I finally made my decision, a 10mp Canon. I went to the store and tried it out before my purchase, I loved it, then the person assisting me informed me that they were out of that particular camera. Great. But she then showed me a better Canon for $50 more. Great. Now I'm ruined for the original camera I wanted. I ended up leaving the store without a camera. Hiking Poles: I once used a very durable stick I found on a trail when backpacking in the Grand Gulch in Utah and from that experience it showed me that having poles is useful, not so much stress on the back and knees. Anything that reduces stress definitely falls into category #1. Hiking pole prices range from cheap to "I can't believe they want that much money for a pole!" Since me with a pole could mean a fellow hiker ending up with an eye poked out (I talk with my hands so anything in my hands will be swinging around...you get the picture) I may go with the semi-cheap poles. After all, they may be ripped from my hands and thrown away by a one-eyed hiking partner. I still have about 50 more days to locate and acquire those 3 items. Oh, and some new jeans for my work uniform.